In interior design, it’s often the bathrooms that get overlooked, with homeowners focusing more on easier to access areas like the living room and bedroom. 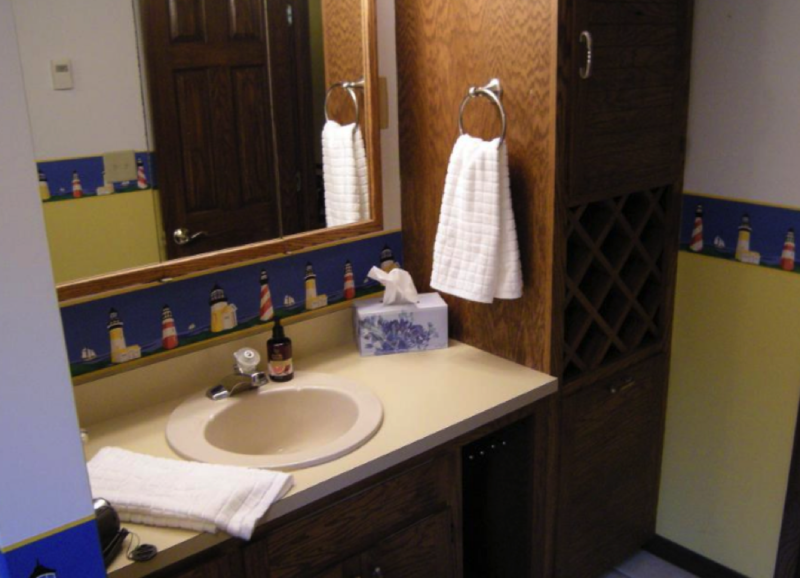 A complete bathroom makeover takes time, effort and money, so for many people, it doesn’t happen too often. When it does, though, it’s safe to say that the result is so worth it. 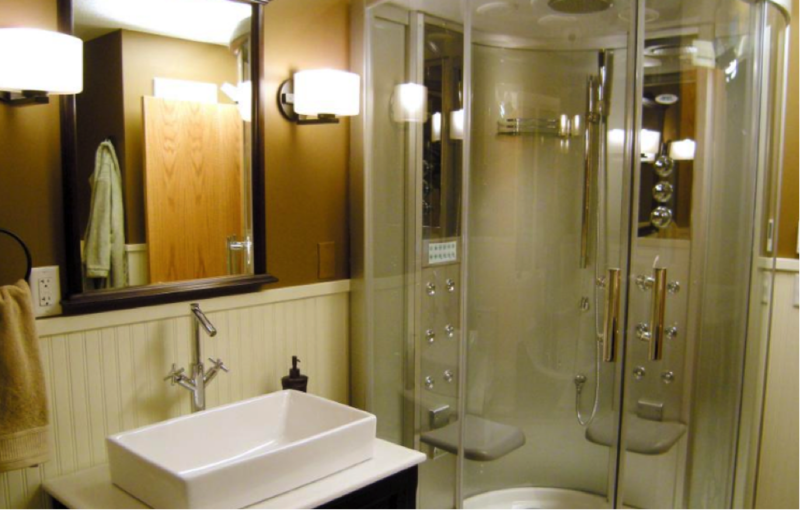 Here are 8 astonishing bathroom makeovers that you absolutely will not believe. 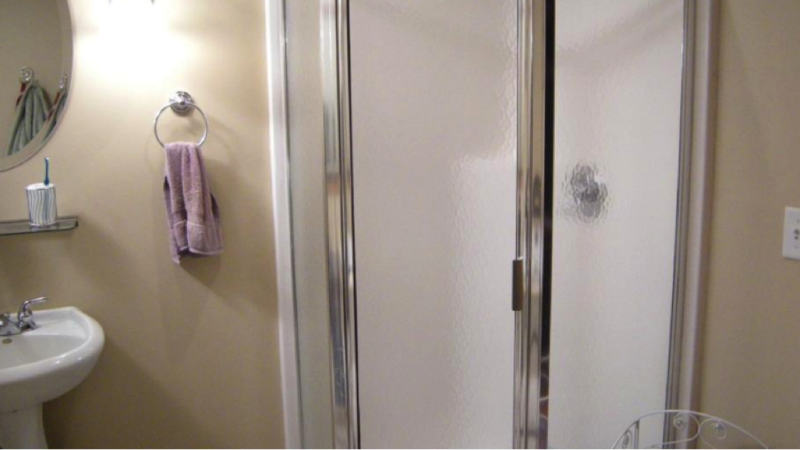 It’s definitely safe to say that this bathroom makeover in particular was quite overdue. 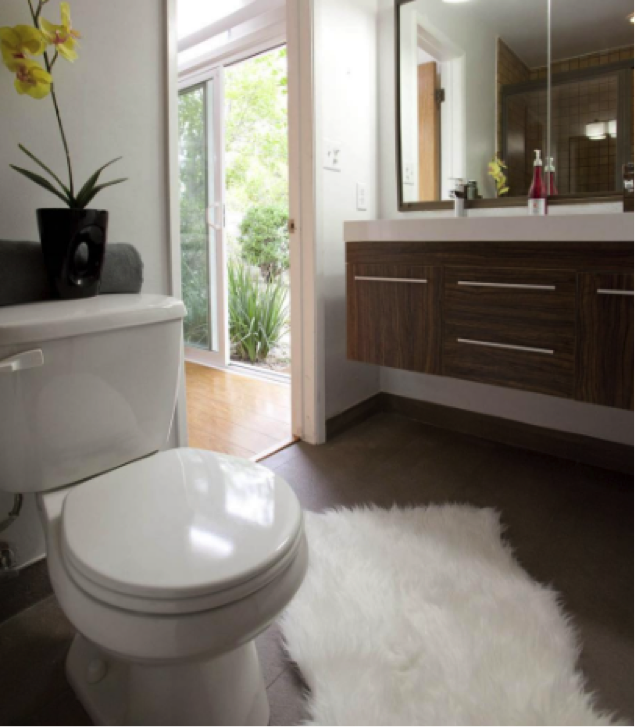 The bland, beige bathroom was transformed into a modern and contemporary paradise. With a new shower, fresh flooring, a modern towel rack and a cool mixture of colors, this bathroom highlights everything good about the interior design styles of today. The bathroom below was, quite clearly, in need of a makeover. 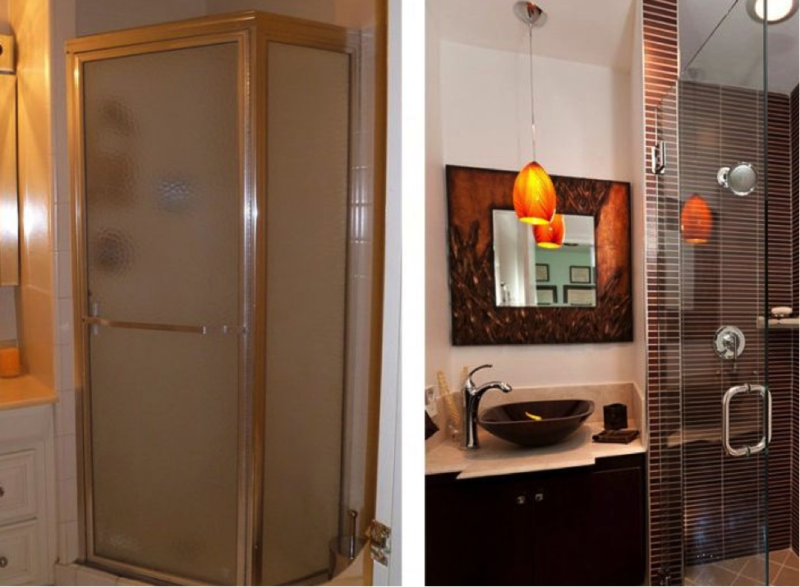 This dated bathroom was transformed into a luxurious and sophisticated paradise, in every possible way. 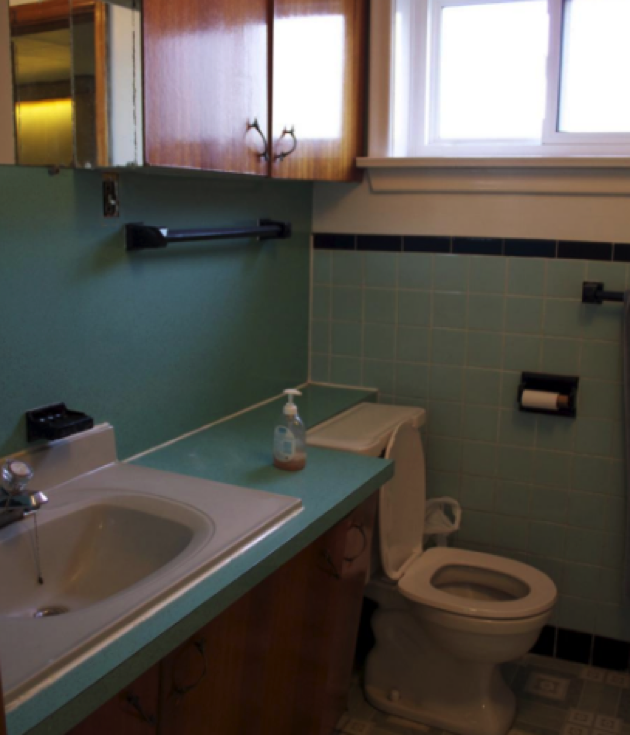 With the addition of fancy sconce lighting fixtures, a lick of paint, and an up-to-date shower and sink, we’re sure the homeowners were thrilled with the transformation. This bland and old-fashioned bathroom was transformed into a cool and modern bathroom, complete with a spacious shower, pretty pendant lights, and matching décor. 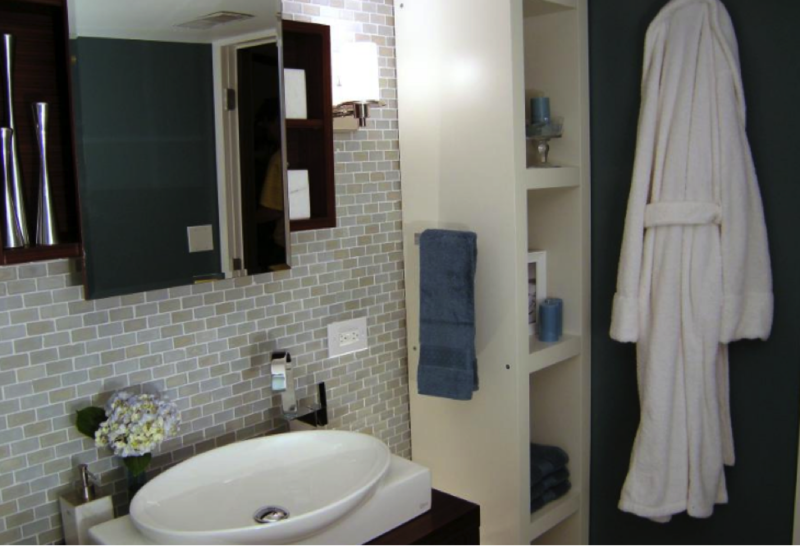 The shower tiles go perfectly with the sink, storage unit and mirror, and the transformation is, quite simply, unbelievable. 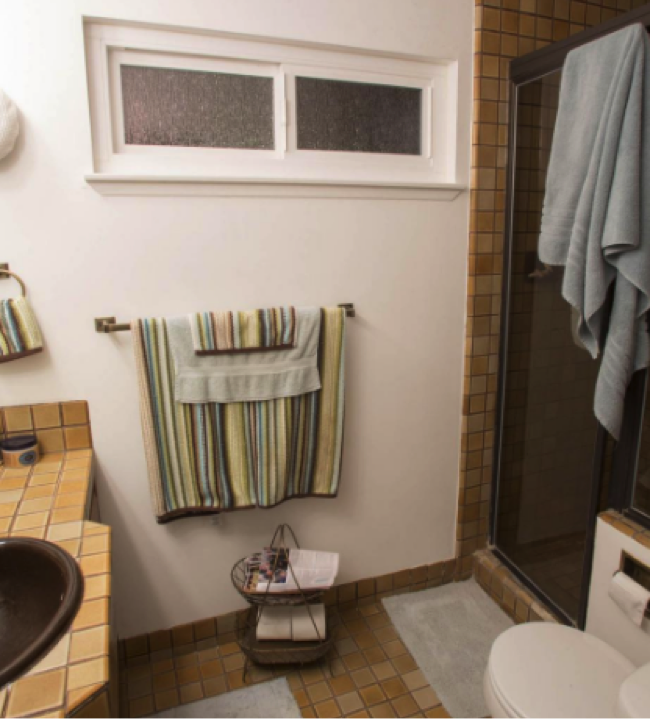 Before, it’s clear that this bathroom had seen a couple of decades without an update – even the décor is old-fashioned and dated. 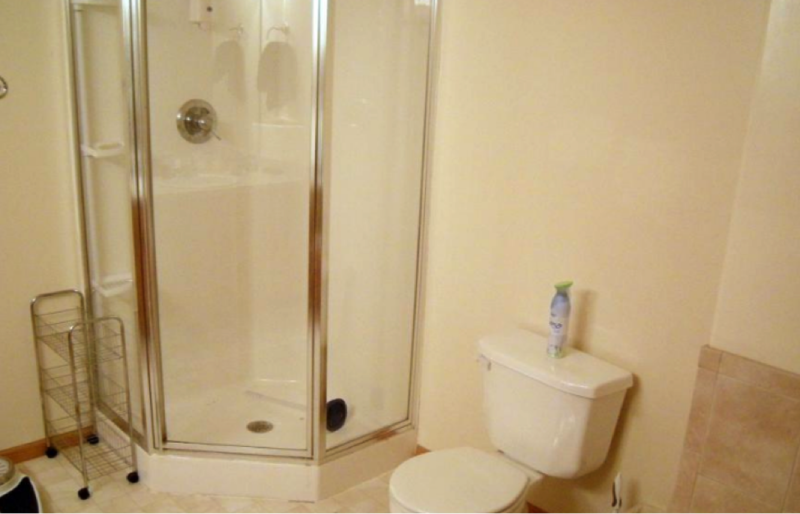 After, the bathroom appears completely different. The floating vanity is effortlessly luxurious, and subtle touches like the fluffy rug and floral décor just show that you don’t always need to go too far to give your bathroom the makeover it needs. Before, the bathroom was dark, dingy and depressing, with an odd mixture of turquoise and black tiles and wooden cupboards. 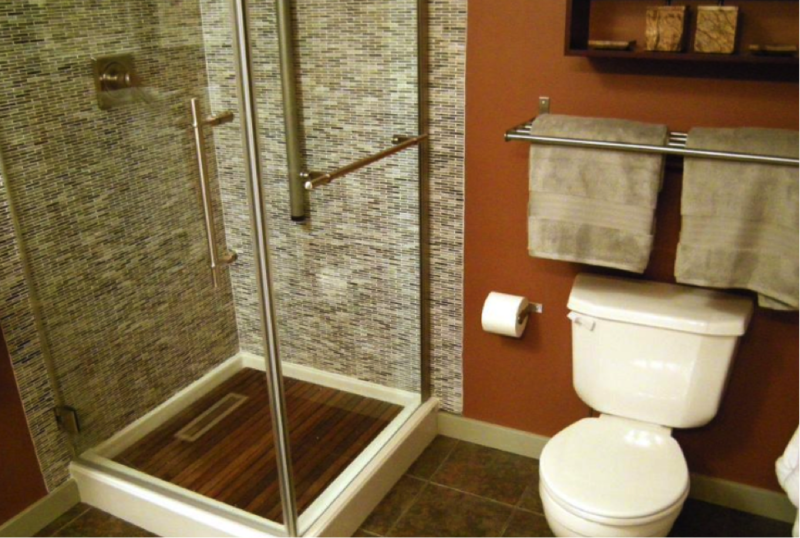 After, the bathroom appears sleek, sophisticated and modern. The black and white wooden storage unit looks awesome with the subtle blue hue, and the vanity lights really bring the new bathroom to life. 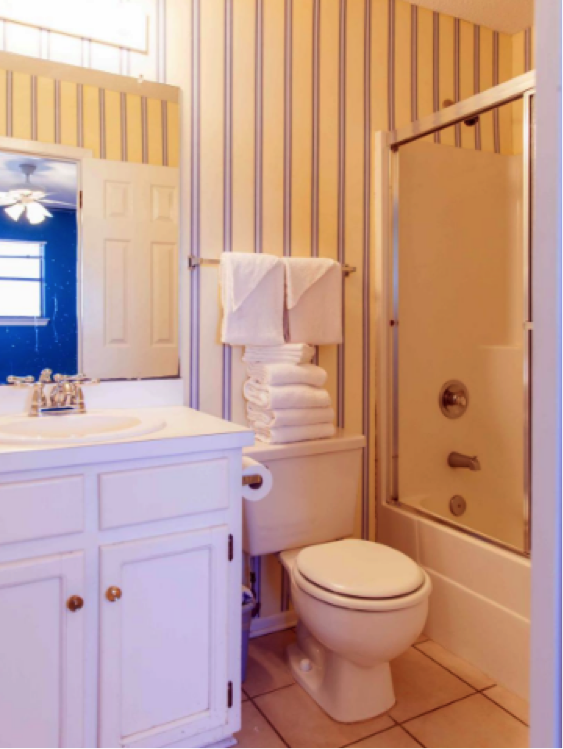 Nautical themed bathrooms were definitely a thing in the past, and although some interior designers still enjoy incorporating it into bathrooms, it’s safe to say that ‘this ship has sailed’. 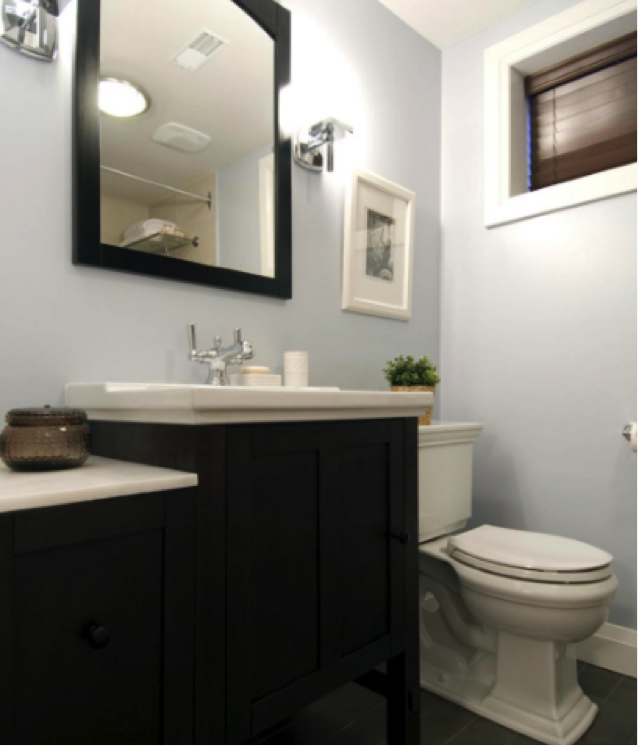 This dark and dingy bathroom was transformed into a light, airy and tranquil paradise. The blues and whites work great together. This stunning bathroom makeover only goes to show that it doesn’t always have to be hard work to transform your bathroom. This light, airy and beach themed bathroom wasn’t all bad – just a little outdated. 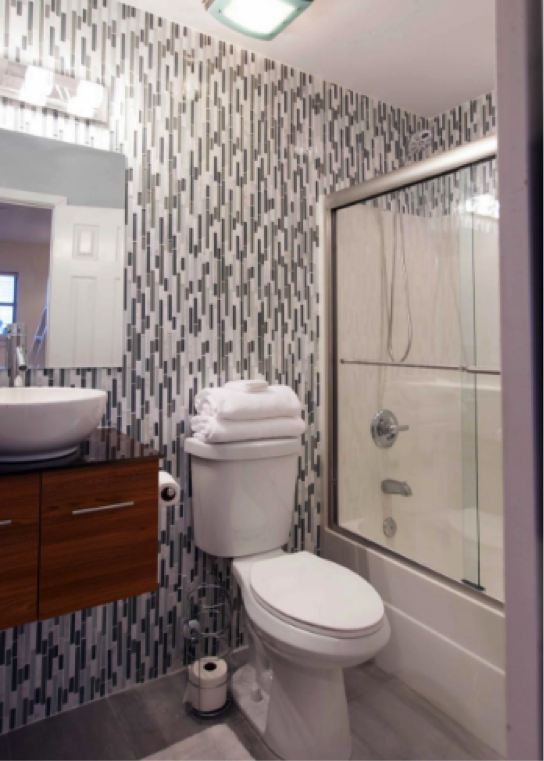 The new modern and contemporary wallpaper works well with the floating vanity counter, but it’s the change in flooring that has done it the most favors. 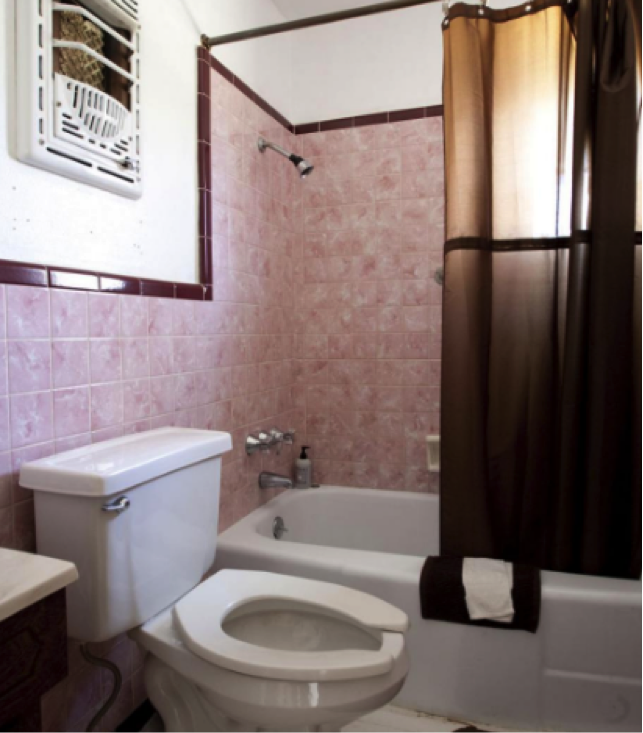 This disaster of a bathroom featured ghastly pink tiles and dark brown accessories, two shades that clearly work terribly together. But, with a bit of TLC, it was transformed into a modern and quirky bathroom with its own unique character. 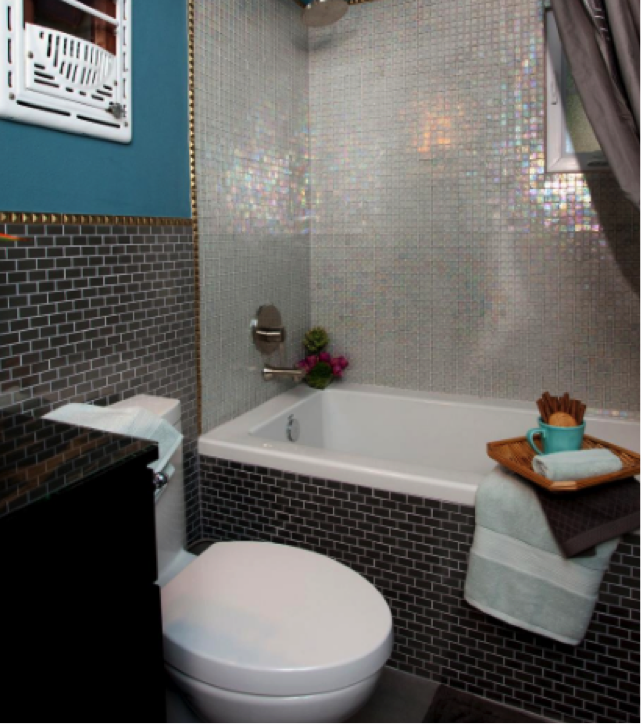 The luminescent shower tiles look absolutely fantastic, and the blues, golds and blacks go perfectly together.